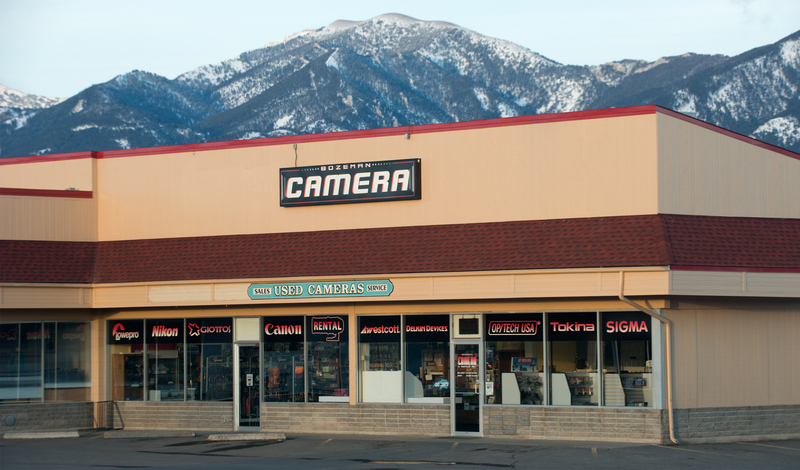 Bozeman Camera & Repair is Montana’s premier resource for professional and consumer photography equipment. Offering the largest used camera selection in the state, the store also has a full Canon and Nikon dealership as well as a large rental inventory. 2007 – Moved to N. 7th Ave. location, became authorized Canon and Nikon dealers.